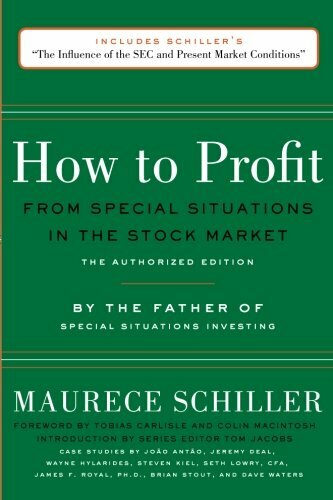 Second of five books by the unknown father of special situations investing. Lays out the field with his unique creations. This book alone includes his never-before-published jewel of an essay, "The Influence of the SEC and Present Market Conditions." Hundreds of historical examples plus 8 detailed case studies of modern special situations.